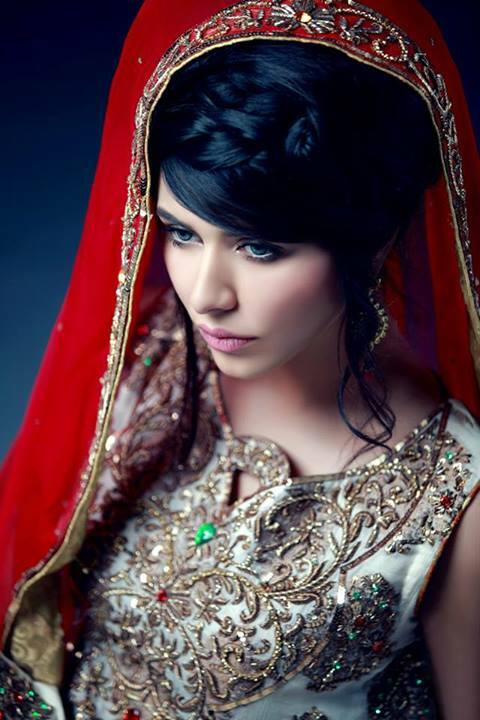 Top Pakistani fashion designer ShehrBano has recently launched Latest Bridal – Wedding Dresses 2013 for Women and girls. ShehrBano is a new fashion brand in Pakistan fashion industry. 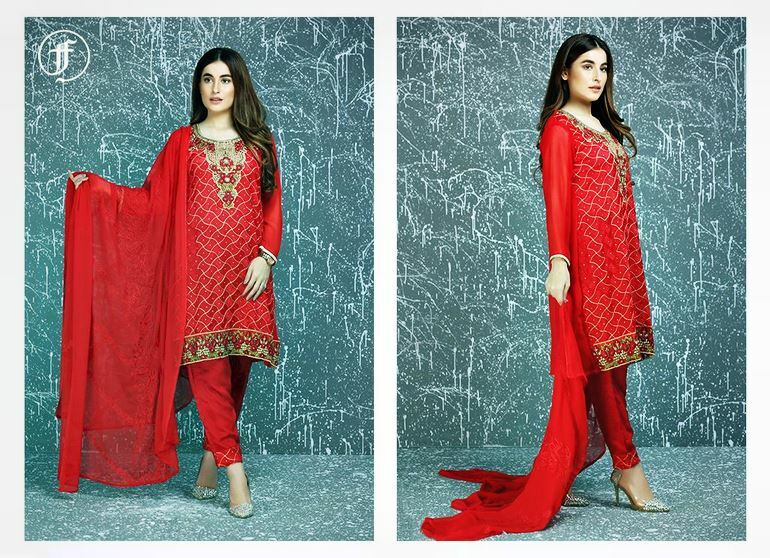 ShehrBano was established in 2012 and now it is well acknowledged in fashion market of Pakistan. Shehrbano is a unique addition to the fashion industry with an exclusive range of party wear, casuals, formal, semi-formal . Forward-looking designed keeping wear abilty and style in mind. 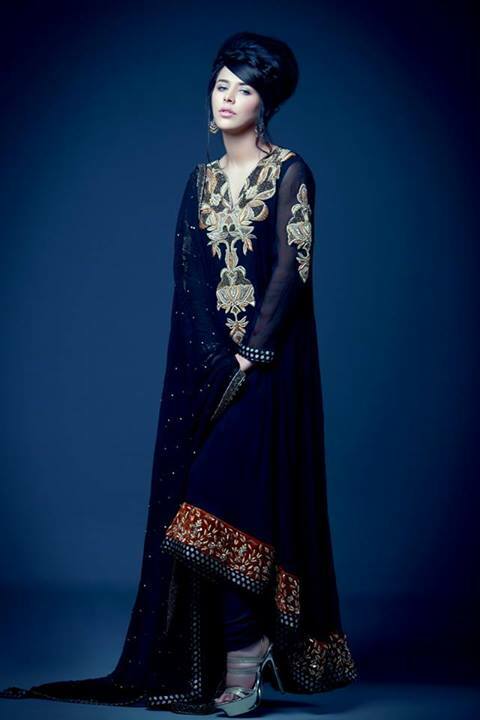 Shehrbano bridal wear collection 2013-14 for women features long shirts, A-line shirts with trousers, ghararas and lehengas like inShehrbano bridal wear collection 2013. The dresses have original designs and are created style courses. 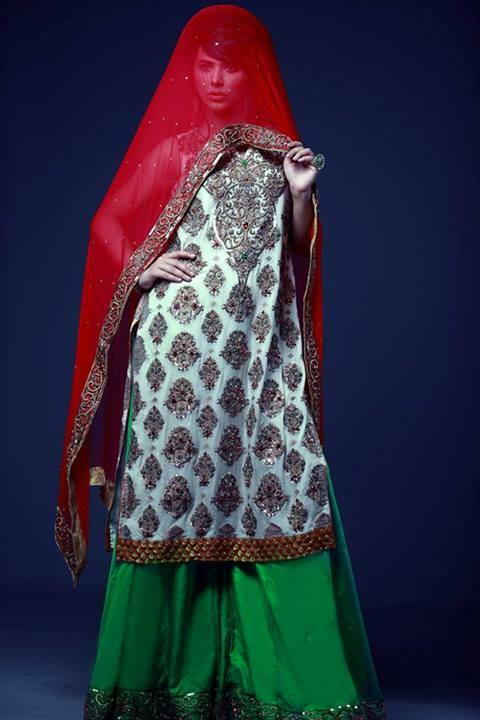 The Beautiful bridal wear clothes are mostly traditional and are embellished with embroidery and laces work. 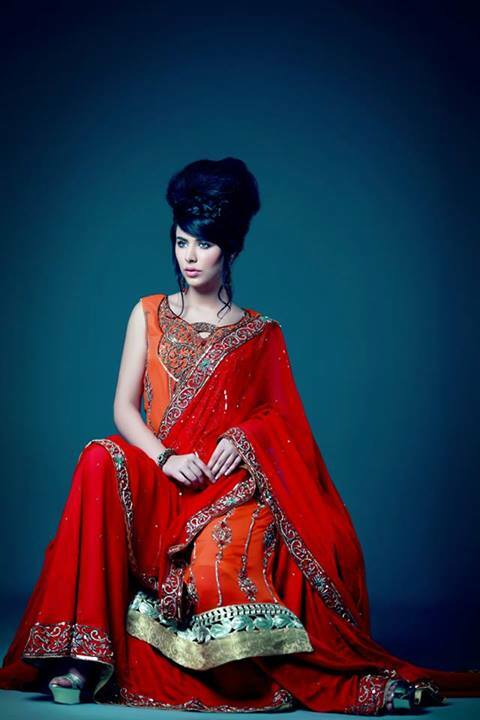 Shehrbano Pakistani dresses Bridal Wear 2013 used bright and bold colors.